Just take a look around our site and let our stunning products speak for themselves. You see at Jamy Ltd we’ve been designing and manufacturing a bespoke range of great products since 1983 so you are in safe and creative hands. 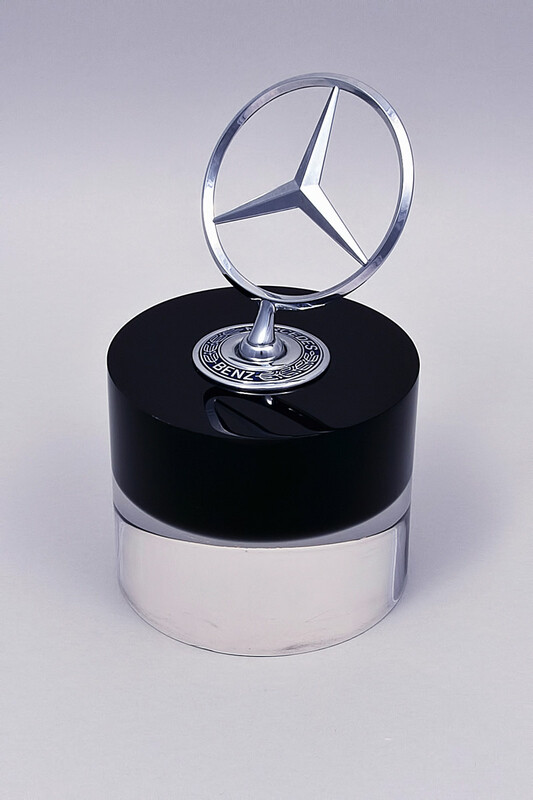 Our friendly team will provide a variety of in-house services such as laser engraving, screen and digital printing, acrylic casting and acrylic fabrication to produce acrylic trophies and plaques. 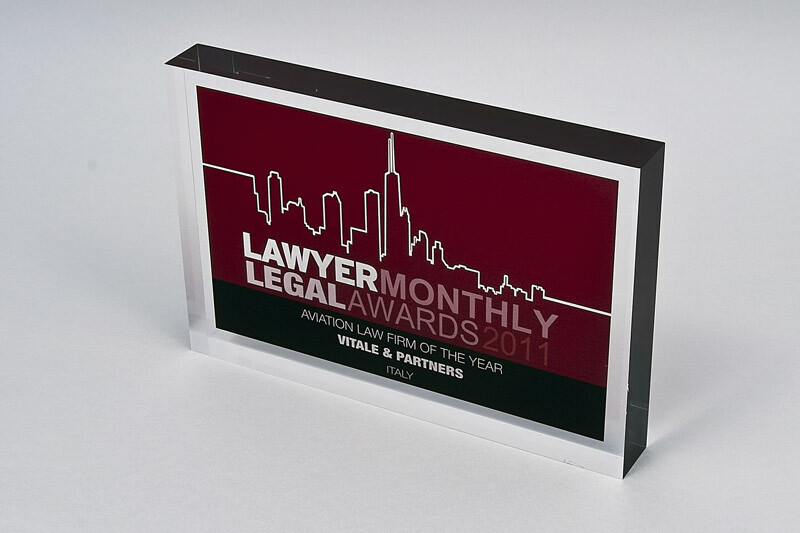 Using UK made materials, we can produce bespoke, quality acrylic awards very quickly – either as a one off or part of a larger order, meaning that your acrylic awards, wooden plaques, bespoke corporate awards and acrylic plaques will be made to your design. 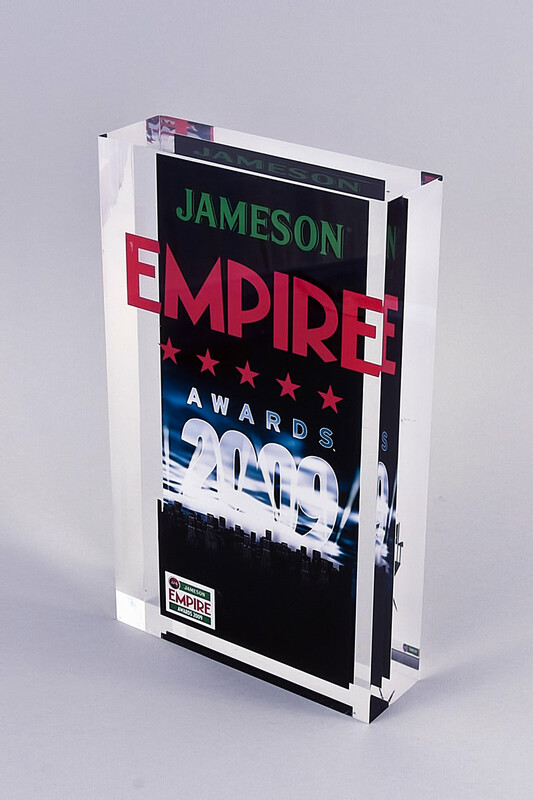 At Jamy Ltd we have the experience and expertise to cast, shape and embed a product into acrylic to give you the product you’ve been looking for. 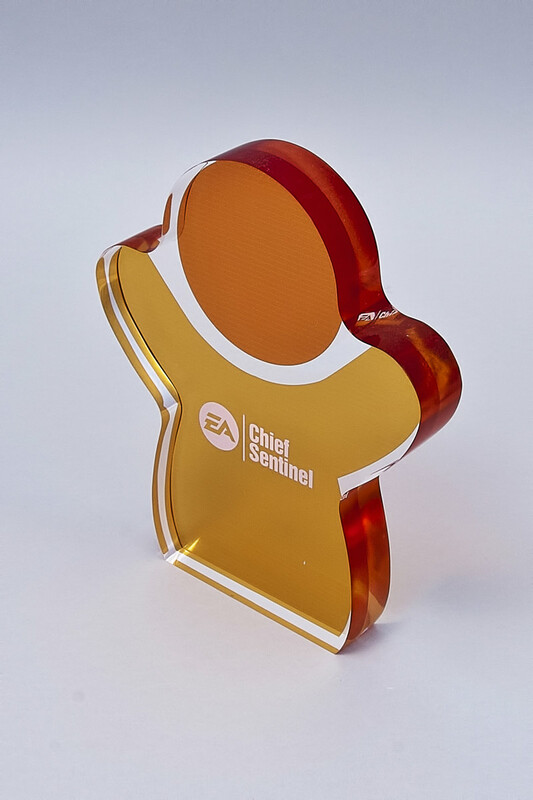 If you are looking for the very highest quality acrylic awards, financial tombstones, plaques or point of sale material then you have come to the right place. Call 01480 456391 today for a chat with one of our experienced advisers. "We had a tight deadline to work to and everyone I dealt with at the organisation was a huge help. Our order was turned around in only one week and it arrived on time, safely and most importantly the finished product looked fantastic, thank you so much!" Can I order financial tombstones from outside the UK? Why is it good to use a UK supplier for financial tombstones? How quickly can financial tombstones be made? Why use JAMY for financial tombstones? 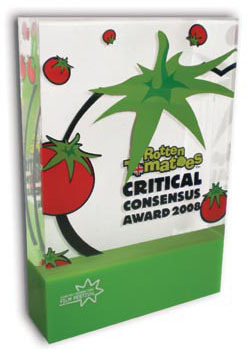 What choices are there when designing financial tombstones? Is there a minimum order of financial tombstones? 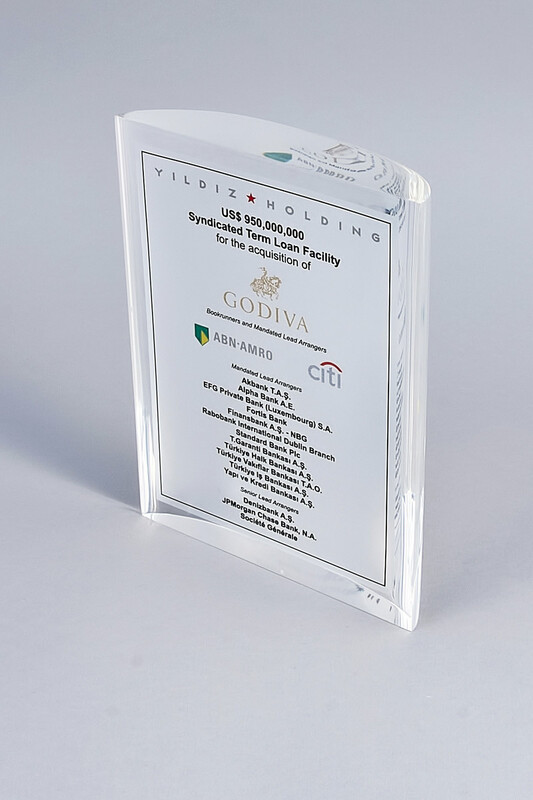 What sizes of financial tombstones are there available and can they be manufactured?